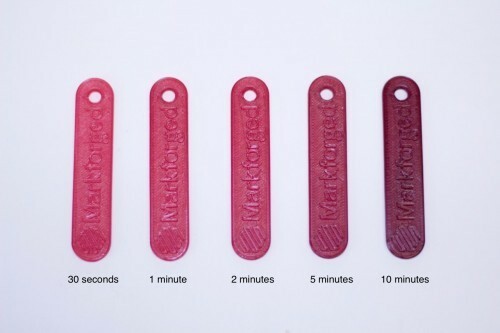 In this blog post we'll cover how to easily dyeing 3D printed parts printed on a Markforged printer with materials you can find in your kitchen. 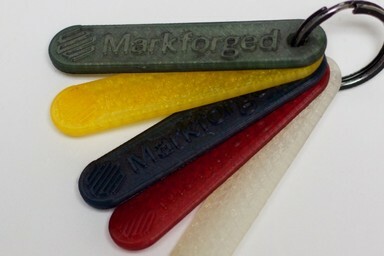 Currently, the Markforged materials suite offers two different types of plastic: Nylon and Onyx. This limits the colors you have essentially to translucent white and matte black, with “highlights” of yellow (Kevlar), pink (fiberglass) or black (carbon fiber). Sometimes you may want your parts in a different color for an aesthetic or professional touch. We’ve discussed the nylon dyeing process in the past, but today we’ll show you an even simpler method to color your 3D printed parts almost any color you want, with just a tea kettle and some dye. Nylon is a hygroscopic material, meaning that it can easily absorb water (this is why you need to store it in a drybox). This affects the part if the nylon gets wet prior to printing, but won’t degrade the 3D printed nylon part post-printing. Therefore, when nylon absorbs water with a water-soluble dye, it absorbs the water and dye and ends up permanently colored. 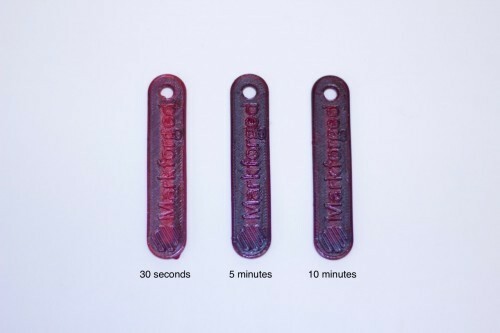 By heating up some water and adding dye, the dye can easily diffuse into the water, and the combination, when heated, can more easily dissolve into the 3D printed nylon. 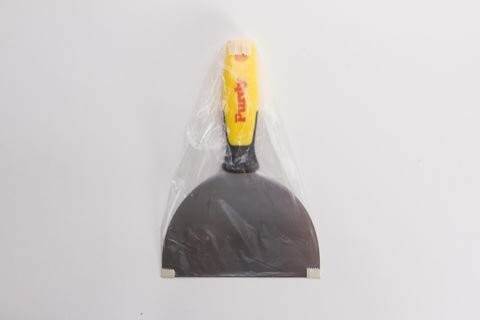 This allows the part to absorb the dyed water quickly. 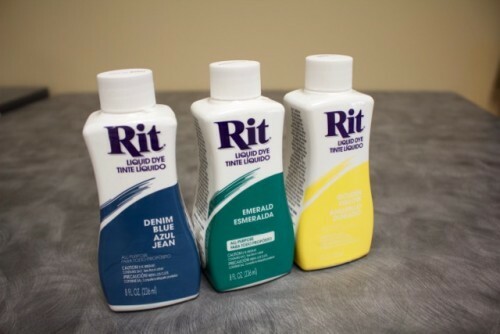 We suggest using RIT liquid dye for dyeing 3D printed nylon parts- although it is listed as a fabric dye, it works really well on our nylon (because nylon is commonly used for fabrics!). If you choose to use another dye, just ensure that it works on nylon. You can purchase RIT liquid dye here. You can choose to dye your parts pretty much whatever color you want as long as you can find it! 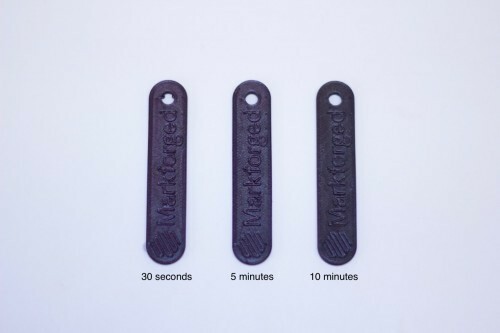 ‍RIT Dye, the suggested brand Markforged uses for dyeing 3D printed parts. There isn’t much needed to prepare the part, but just remember to remove the support material, and clean excess glue off of the bottom face of the print, or else the nylon will not absorb dye through that face. In this example, I printed our standard Markforged nylon sample part. Apart from the dye and the part, you’ll also need a tea kettle and/or a microwave, a container or mug you don’t want to drink from again that fits your part fully inside of it, a pair of pliers or tweezers you can use to pick up your part, and a paper towel (not pictured). It’s best if the container is insulated, like a mug or bowl, so heat doesn’t escape easily. Just make sure you only use it for dyeing and not for drinking after you use it to dye parts, so label it clearly and don’t store it with the rest of your kitchenware! ‍The materials needed to dye 3D printed parts. You’ll want to use about a 5:1 water to dye ratio. For lighter dyes or larger parts though, we suggest a more concentrated solution of about 3:1. Figure out about how much liquid you need to completely submerge the part, and pour just the dye into the container. Boil some water in a kettle or on a stove. Once it’s boiled, pour it carefully into the container with the dye. ‍Use about a 5:1 water to dye ratio when creating the dye solution. Pick the part up with the pliers and submerge it in the dye solution. This is important to do immediately, while the water is still hot, or else the part won’t absorb the dye well. You may want to monitor the temperature of the solution with a thermometer (this one is what some of our engineers use). The dye works best between 60C and 80C. Below 60C, and the dye won’t seep in well. Above 80C, and the part may warp or bubble. ‍Dip the part in the container, and check it every few minutes until you get the shade you want. ‍The longer a part is submerged, the darker it will dye. Rinse the part under running water for a bit to clean off any excess dye. then lay the part out on a paper towel, pat it down, and let it dry for a few minutes. Reusing Dye: The dye is less effective when cool. If the dye has cooled down (which you can check if you have a thermometer, as mentioned above) and you want to reuse it to dye more parts, just take your parts out and reheat the solution in the microwave until it is simmering. 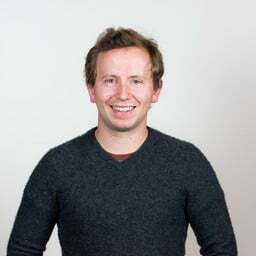 Keeping Dye Hot: If you have a large part and you’re concerned that the solution won’t stay at temperature, using a laboratory hot plate to keep the dye temperature within range will ensure the solution won’t cool down during the process. 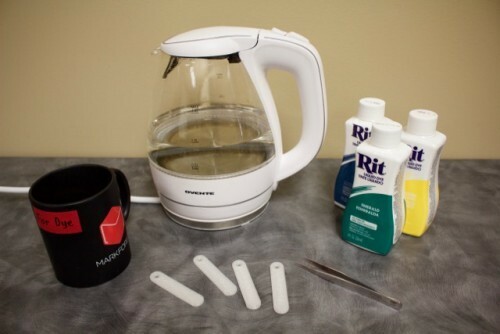 Alternative – Using the Microwave: If you don’t have access to a tea kettle, you can dye parts with just a microwave. Instead of heating up the water in the tea kettle, mix the dye and the water in the container first, and then heat it up in the microwave until simmering. Remove the container and dip the parts in as described in Step 6. ‍Dyeing darker will hide the fiber to a point. ‍Onyx is black,, but the dye does slightly affect its color. I hope these steps helped simplify the dying process so that you can easily make alternately colored parts. Don’t forget to order a sample part if you want to try dyeing it yourself! 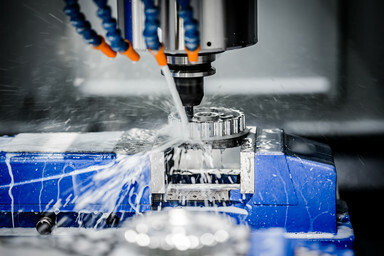 CNC vs. 3D Printing is becoming an increasingly common debate. In this article, we discuss the merits of each. 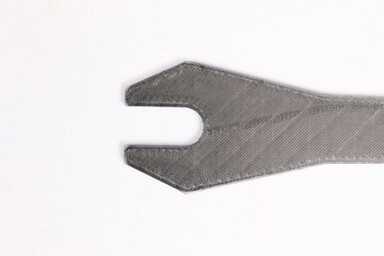 The first of a two part post on creating industrial strength parts with carbon fiber 3D printing using a Markforged Mark Two 3D printer.